These products generally enhance the overall appearance of the outside of your home, while providing protection from birds’ nests and the worst of the British weather. 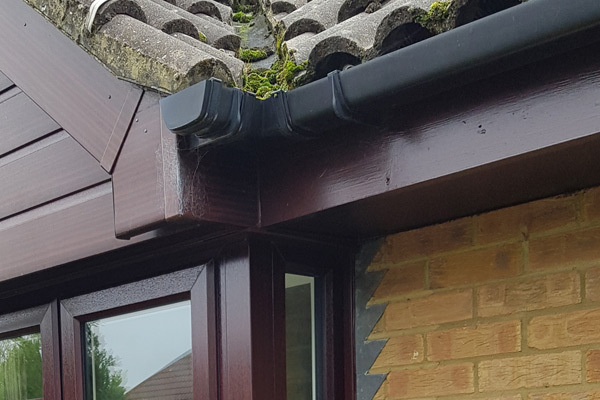 And while you make think these roofline items barely get noticed, a rotten roofline that’s old will not only look scruffy, it could cause extensive water damage to your property. 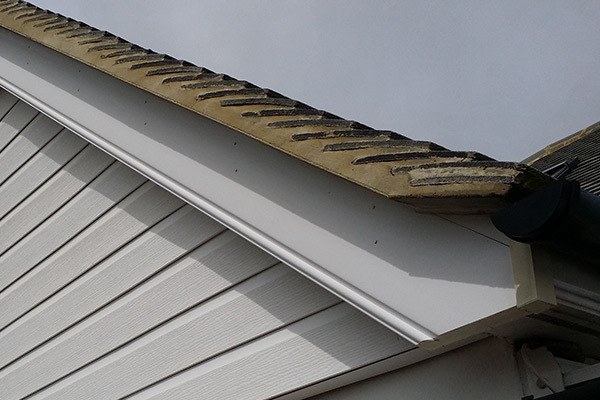 Consider replacing your roofline now, to avoid expensive repair bills later. Our range is long-lasting and resists the elements, while also being low maintenance, smart-looking and attractively priced. What’s more, we’ll fit everything efficiently, with no mess or dust left behind. These are the straight, long boards running along the roof’s lower edge. They hide and protect the ends of the rafters from the worst of the weather. Ours are strong and made from a durable, solid board and thick enough to bear the weight of the guttering. These boards run beneath the fascia board, ventilating the inside of the roof and helping to keep damp and condensation at bay. 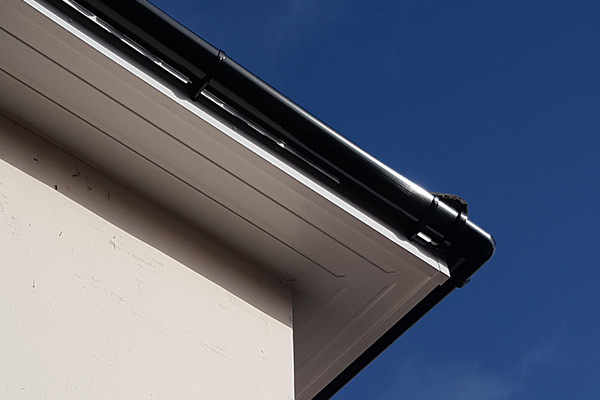 Our soffits are of an outstanding quality, and made to measure in a range of smart colours using low-maintenance uPVC to give your roof an elegant finish. These are very similar to fascia boards, but go up a roof’s sloping edge. Ours are strong and robust, and hide the otherwise exposed ends of the timbers. They also help keep the roof lining dry. 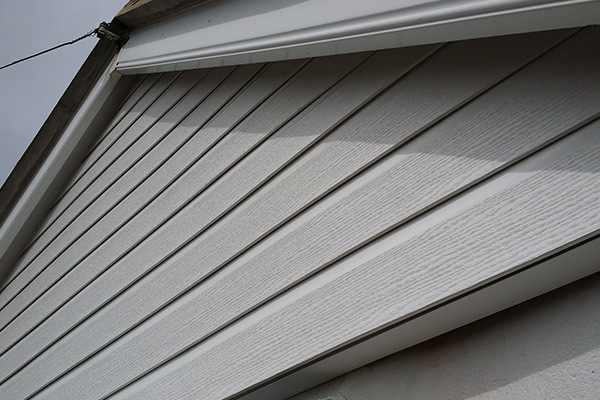 Our bargeboards are made to measure and have a smooth appearance, without any unsightly gaps. These provide a robust, effective rainwater drainage system to safeguard your home against rainwater damage by channelling excess water away from the foundations. Ours are fashioned from hardwearing uPVC for a long-lasting, weatherproof finish, and are rigorously tested to be sure there are no leaks.